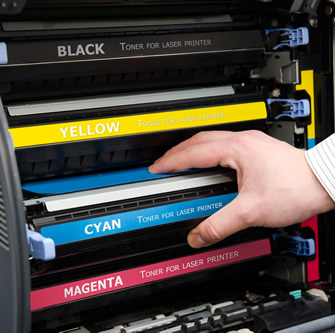 We sell an extensive selection of major printer brands, at very competitive prices. 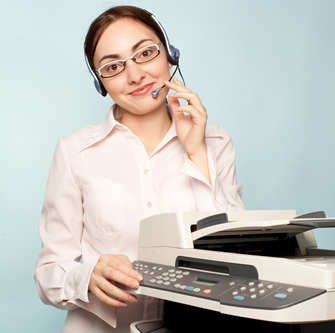 We strive to ensure that your office, classroom or home has the technology it needs for large-scale and everyday tasks. We stock a large selection of inkjet and laser printer parts and supplies, including cartridges, toner – in many colors, yields and pack quantities. 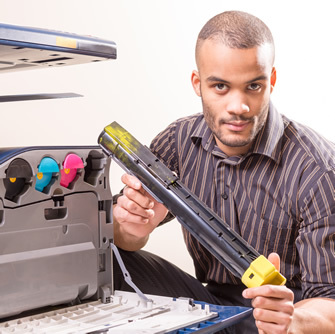 We also supply options to fit all major inkjet or laser printer brands.